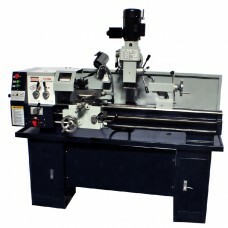 Bolton Tools' specialty is the metal lathe. 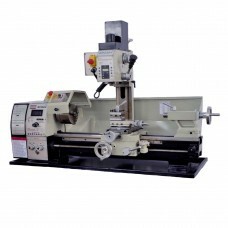 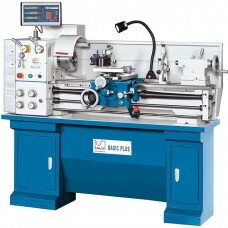 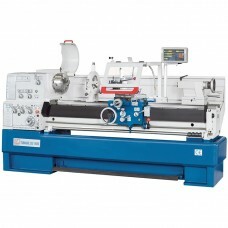 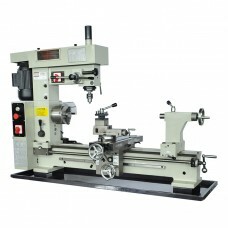 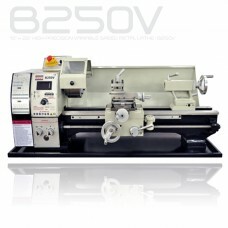 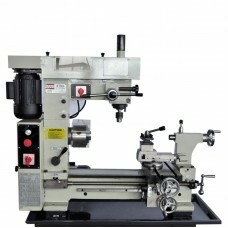 We are confident you will find a lathe that will meet your needs at a price that will not exceed your budget! 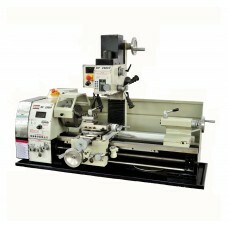 Bolton Tool's metal lathes are built to last and maintain the accuracy you need from a well built machine. 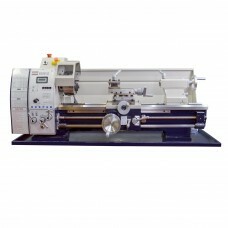 We offer several models including mini lathes, gunsmithing lathes, variable speed lathes, toolroom lathes, combo lathe/mill all giving you the precision you require. 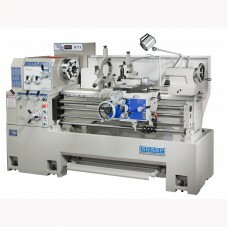 Our lathes are either gear driven which are more robust and can be worked until the cows come home. 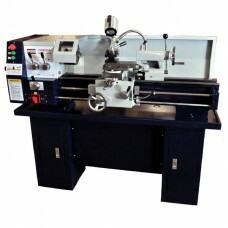 If your work will be done at home in the garage and noise is a concern? 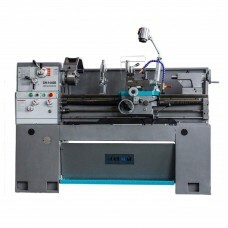 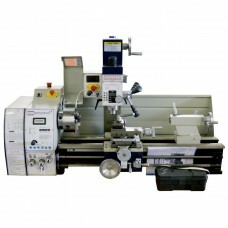 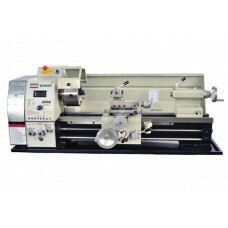 We also offer belt driven lathes that are so quiet, the better half will not know the machine is running! 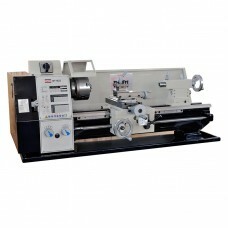 Since the year 2000, our metal lathe line has grown exponentially. 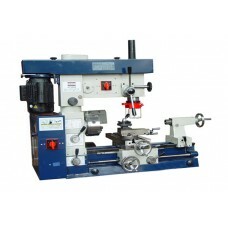 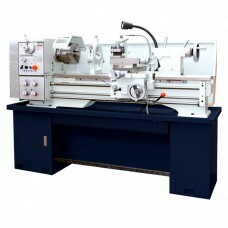 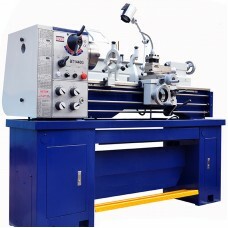 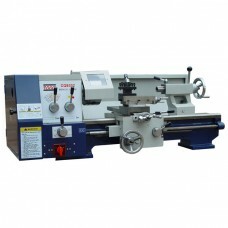 Our lathes are ideal for turning, facing and threading. 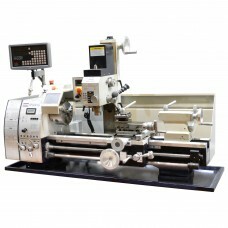 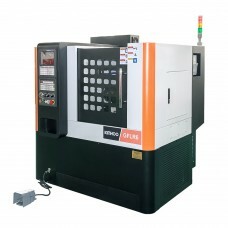 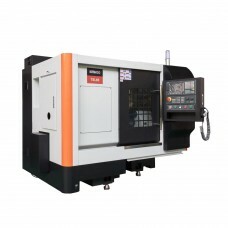 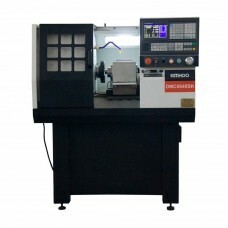 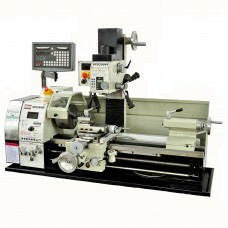 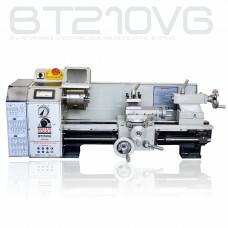 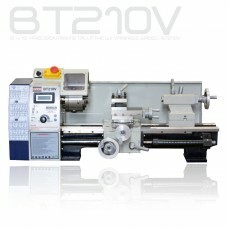 We have a lathe to suit your every machining need. 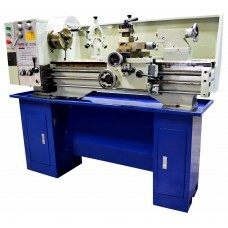 All of our lathes come with a 1 year warranty. 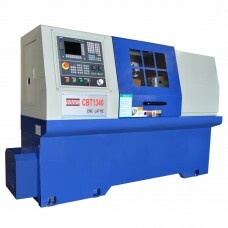 You can be at ease and not worry about your machine being down excessively. 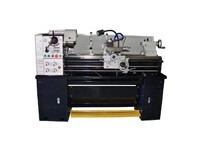 We will keep your machine up and running when you need it! 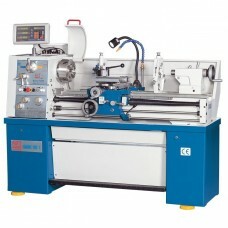 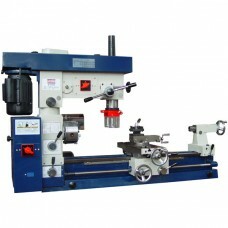 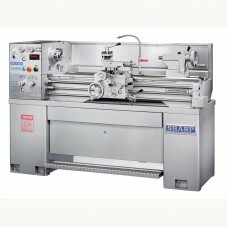 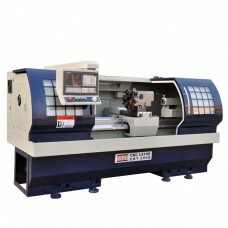 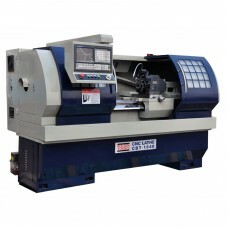 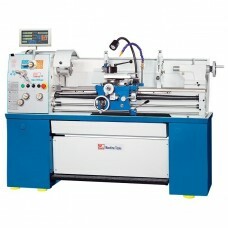 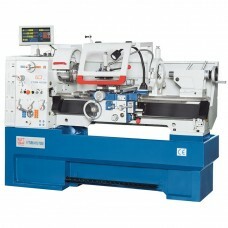 Bolton Tools guarantees the best price in the country on metal lathes. 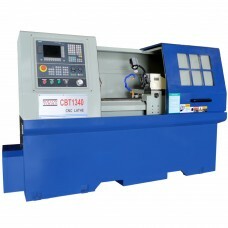 How can that be? 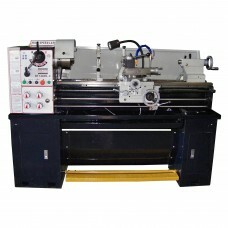 We offer factory direct pricing so, we cut out the middleman and pass the savings on to our customers! 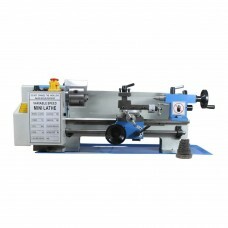 Our pricing and quality can not be beat, we guarantee it!